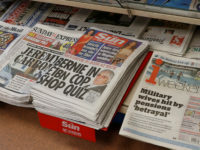 The Scottish Sun breached accuracy standards with a headline that said a “thug” was “boozed-up” as he launched an attack in a shop, when he was in fact sober, the UK’s largest press regulator has ruled. Burns, of Hamilton, Scotland, has admitted the attack, in which he inflicted 47 blows on his victim, leaving him with a fractured cheekbone, broken tooth and damaged eye socket on him, according to the newspaper. 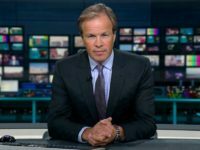 While it had wrongly reported that Burns himself was intoxicated, the Scottish Sun was entitled to report other information alleged in court, even if it was inaccurate, the Independent Press Standards Organisation said. 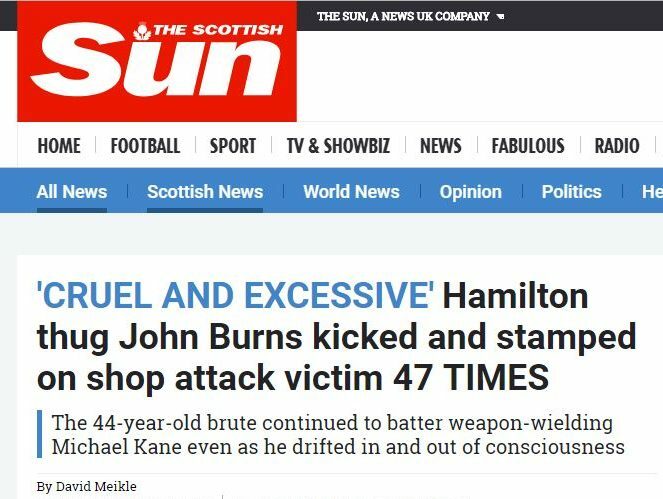 The article was published online on 10 November with the headline: “Boozed-up Hamilton thug John Burns kicked and stamped on shop attack victim 47 times.” The story did not run in print. Burns’s brother, Brian Burns, complained to IPSO that it was incorrect to say he was drunk at the time of the attack. The Scottish Sun responded that, while the article was accurate, the headline’s reference to Burns as “boozed-up” was an error and said it was removed within 36 hours of publication – as soon as it was contacted. But the newspaper denied this represented a significant inaccuracy, telling IPSO that reporting Burns was sober during the attack might have given a more sinister impression of his actions. The publication offered to add the following footnote to the article: “An earlier headline to this story described Mr Burns as being ‘boozed-up’ during his attack on [the victim]. “We would like to clarify that Mr Burns was in fact entirely sober when he launched his ‘sustained attack’, which left his victim with a fractured cheekbone, broken tooth and damaged eye socket. 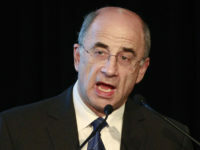 IPSO ruled that the original article’s headline was inaccurate, in breach of Clause 1 (accuracy) of the Editors’ Code of Practice, as it had not been heard in court that Burns was drunk at the time of the attack. “This inaccuracy was significant where it might have bearing on readers’ interpretations of John Burns’ actions, motives and character,” the ruling said. 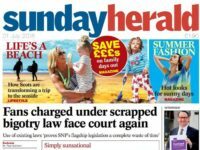 However IPSO said the Scottish Sun’s suggested correction and footnote contained new information that had not been confirmed by the complainant. It ordered a modified footnote and standalone online correction to be published instead, saying: “An earlier headline to this story described Mr Burns as being ‘boozed-up’ during his attack on [the victim]. Brian Burns claimed there were a number of other inaccuracies in the article, including that it was not true to say the victim had drifted in and out of consciousness during the attack, although he acknowledged this had been alleged in court. He also claimed it was inaccurate to say Burns had “kicked and stamped” the man 47 times because many of the blows were not kicks or stamps, and that it was wrong to call it a “sustained attack” because Burns had at one point left to go and speak to the shopkeeper. The publication provided the original court copy to show the article was an accurate account of what happened in court and IPSO did not uphold an accuracy breach on this point. 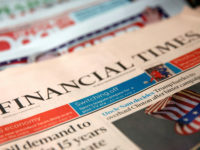 The ruling said: “Publications are not responsible for the accuracy of information heard in court; their responsibility is to report accurately on what is heard. “The article text was based on the prosecution’s account as heard in court, and on the sheriff’s summary of events. Good explanation. A stunning writing style always can convey your message in a proper way. 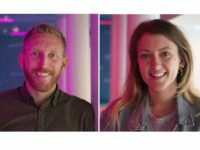 Thank for sharing this valuable article with us. Or it might have given the impression of the facts instead of just making it up.